Janay Tieken, Housing and Community Development Manager, talks about the services the department provides. blankets, chairs or a picnic basket. 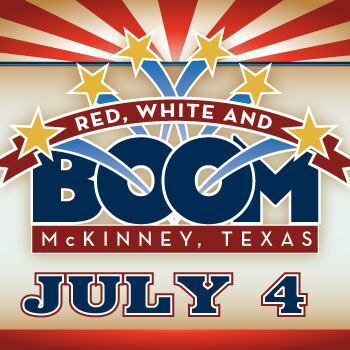 wrap with a fireworks show at McKinney Soccer Complex at Craig Ranch. 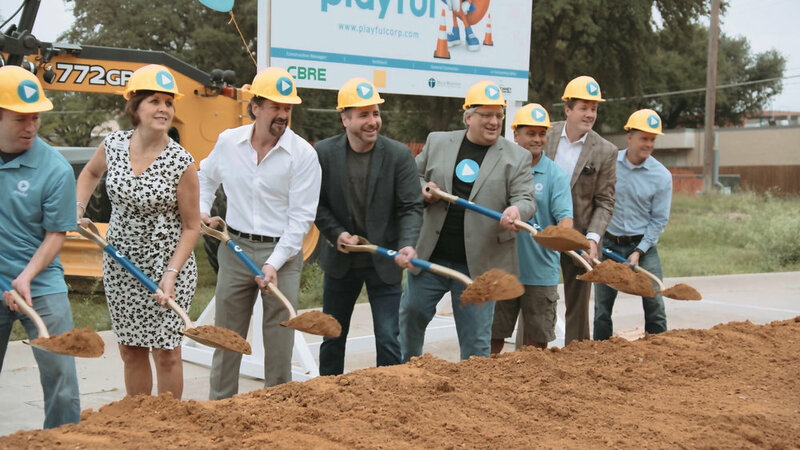 McKinney is home to two firsts in “green” initiatives – the first environmental-experiment Wal-Mart store in the country, built in 2005, and the first environmentally-conscious Toyota dealership, Patt Lobb Toyota. 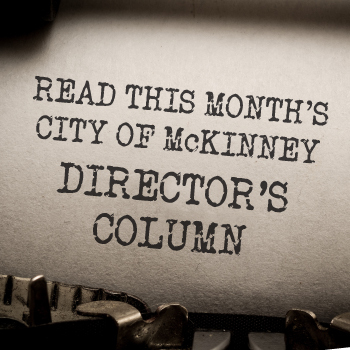 Like the county, the town was named for CollinMcKinney, signer of the Texas Declaration of Independence and author of a bill establishing counties in the northern part of the state. On March 24, 1849, William Davis, who owned 3,000 acres where McKinney now stands, donated 120 acres for the townsite. 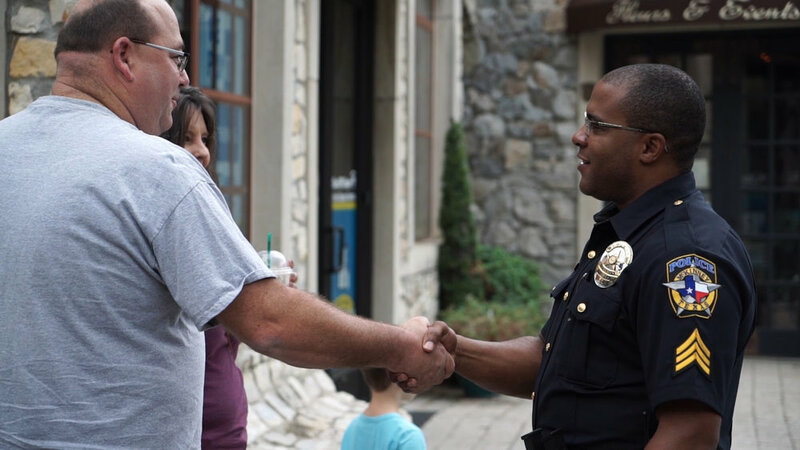 McKinney has a unique, rich and diverse spirit in part because of the history that shaped it. Over the years, the city leadership’s vision in preserving our history has intentionally crafted a town that offers the best of the old with a vibrant present and a very promising future. 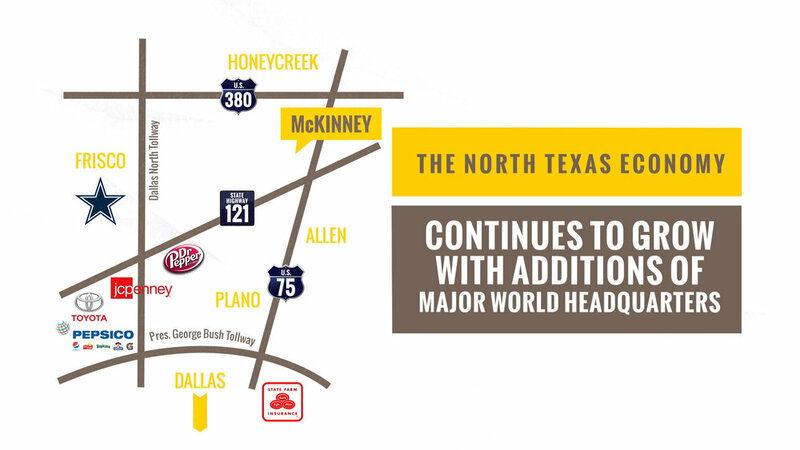 McKinney National Airport (TKI) is located in McKinney, Texas, one of the fastest growing cities in America. The airport offers easy access to surrounding cities, fewer delays and superior infrastructure and services. The largest and most active corporate flight departments in the Dallas area call us home. McKinney National Airport is a general aviation reliever airport. We are the North Texas airport of choice for business and personal aviation transportation. We support all civilian flying, except scheduled commercial passenger airlines. We offer U.S. Customs for international flights and have hangar and office pad sites and business opportunities available. McKinney National Airport is a premier general aviation reliever airport providing best in business class aeronautical services, amenities and customer service to attract and retain aeronautical businesses and General Aviation aircraft.